Cards for Good Causes has got the festive season under way in Ipswich with its pop-up charity Christmas card shop in the Tourist Information Centre at St Stephen’s Church. The shop will raise thousands of pounds for local and national charities in the run up to Christmas with its wide selection of cards, as well as seasonal gifts and products. Staffed by a team of local volunteers, the shop is part of a network of more than 300 temporary shops run by Cards for Good Causes, the UK’s largest multi-charity Christmas card organisation. It represents more than 250 charities including Cancer Research UK, Barnardo’s, NSPCC, Alzheimer’s Society and RNLI as well as a number of local charities such as East Anglia’s Children’s Hospices, Somersham Ward Support Group and Suffolk Accident Rescue Service. Shoppers will be able to choose from hundreds of different Christmas card designs, as well as traditional Advent calendars and candles, wrapping paper, gift tags, napkins and stocking fillers. Created especially for this season, is a local Christmas card design depicting Cornhill, Ipswich by local photographer Ken Rivers. 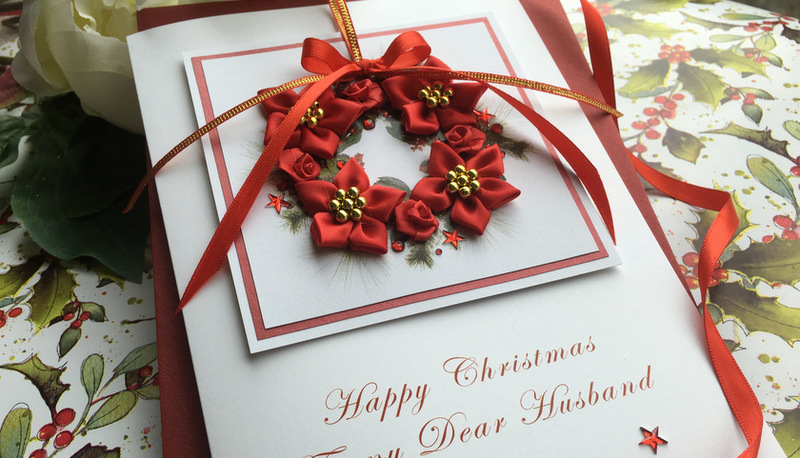 In the past 10 years, charities have received more than £40million from Cards for Good Causes, representing at least 70p in every pound, out of which the charities pay for the production and distribution of their Christmas cards and any VAT. The shop is open from 9am-4.45pm.